Banh Mi Belize is a Vietnamese and Thai influenced cuisine located inside Lola's Pub. 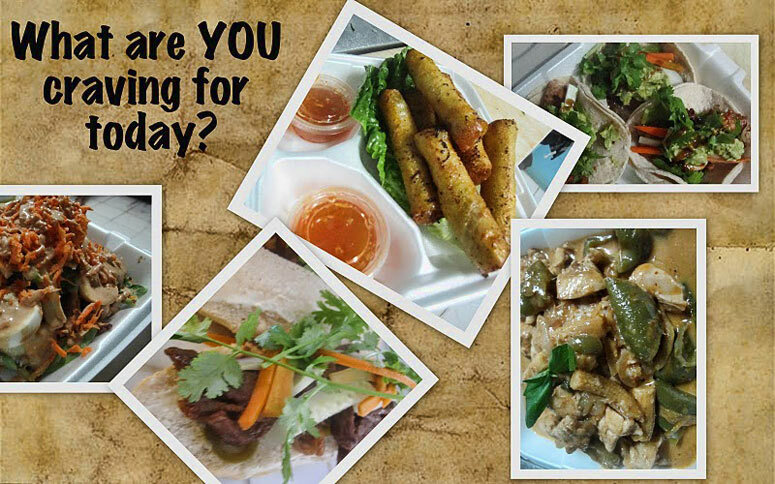 This is a collage of some of the dishes available every day (except Sunday) from 12:00 - 9:00 pm. Pictured are Gado-Gado, Spring Rolls, Banh Mi Tacos, Chicken Curry and Banh Mi Sub. Banh Mi Belize is located inside Lola's Pub in front of the Belize Bank.